CAMAS — Joey Stanley and Tyler Stanley, from Camas, will perform in The Portland Ballet’s production of Current/Classic. 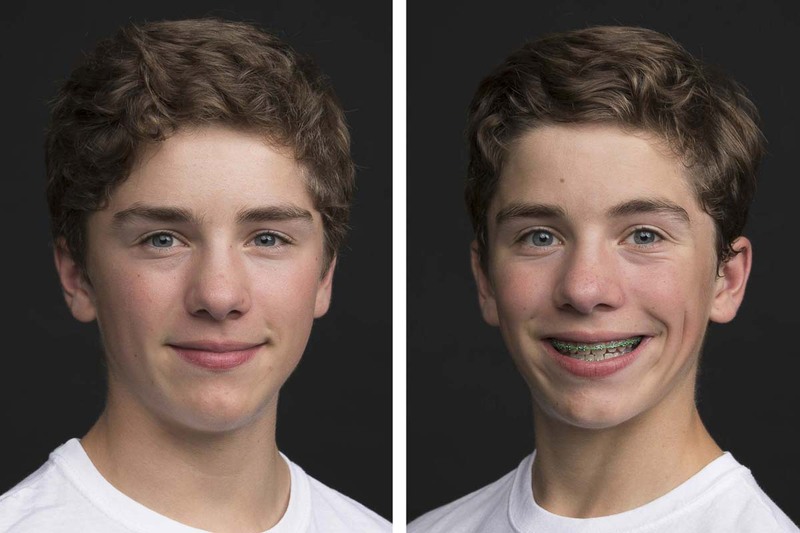 The brothers, both 10th graders at Camas High School, are in their fourth year at The Portland Ballet. They performed in TPB’s big Thanksgiving weekend shows the past two years. They have attended summer programs at Evergreen Dance Studio and Astoria Ballet. The mixed-repertoire program of contemporary and classical pieces will showcase the academy’s advanced company dancers. The bill includes George Balanchine’s iconic Serenade, the elegant and beautiful Swan Lake Act II, Tom Gold’s energetic Festival Russe, the visually stunning Rip/Tide by the founders of BodyVox, and Quinary, a brand new work by TPB Ballet Master Jason Davis. Two concerts will take place May 10-11, at 7:30 p.m., at Lincoln Performance Hall at Portland State University. Tickets start at only $10. 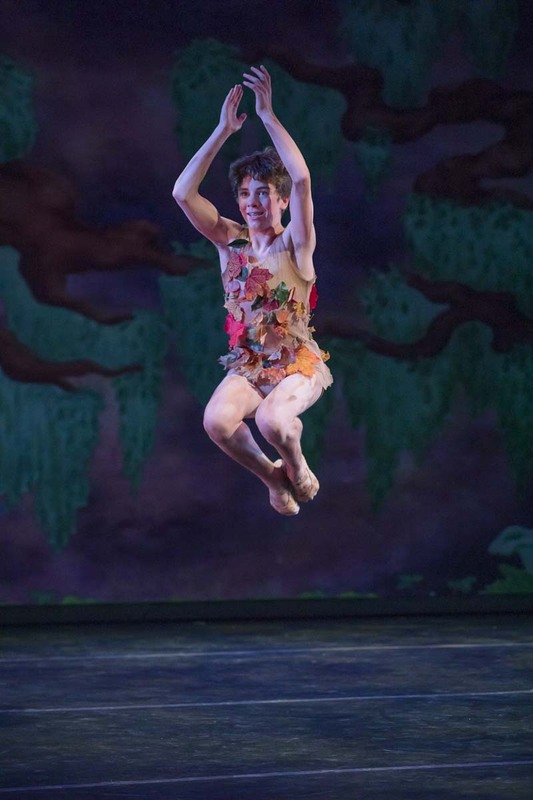 Information: theportlandballet.org or (503) 750-3157.